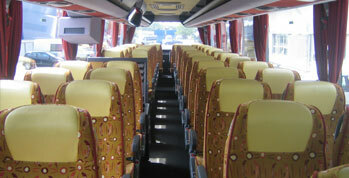 If you need safe and comfortable transport at competitive prices you have come to the right place! We have comfortable, completely equipped vehicles at your disposal. They are all new and serviced on a regular basis. 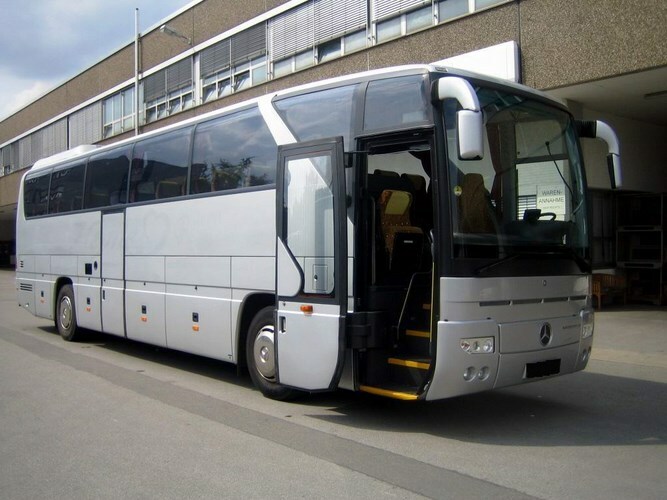 Safety and comfort always come first for us, which is why we primarily use vehicles from the globally recognized Mercedes brand. Our offer does not only mean comfortable and safe vehicles. First of all, we provide services in a reliable and timely manner, have attractive prices and 20 years of experience. We take passengers to any destination in Europe – we hold all required authorisations and certificates to provide passenger transport services. Our chauffeurs are subject to a multi-step screening procedure – what we require of our drivers is not only high skills of safe driving but also impeccable manners and fluency in foreign languages. We target our offer at travel agencies, companies, sports clubs, churches, schools and private individuals. Whenever you need to transport a smaller group of people. 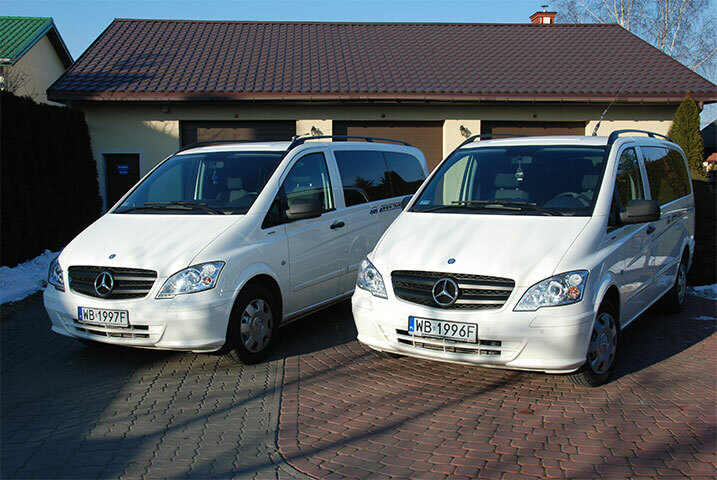 We put new Mercedes Vito, Viano and Sprinter people carriers at your disposal. 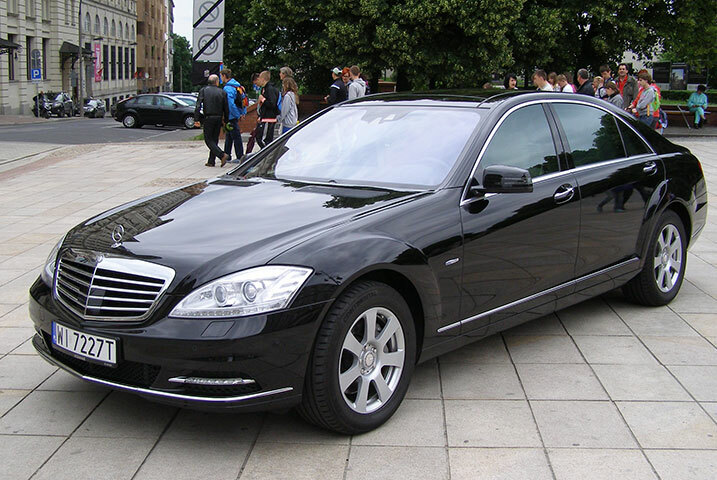 „No need to buy a brewery to have a beer” – we offer luxurious S-class and E-class Mercedes vehicles with a chauffeur. 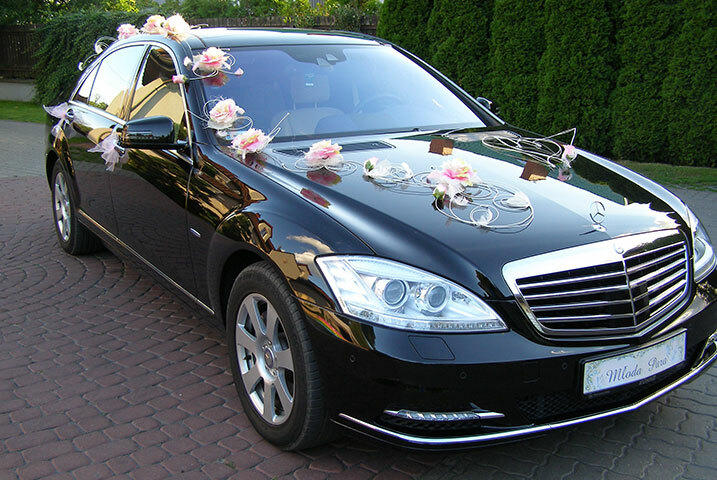 We will arrange everything for you – a decorated limo, champagne and a chauffeur who will be your true concierge. 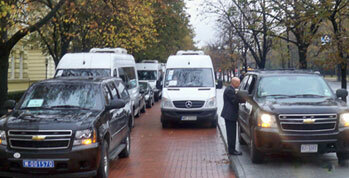 Our services are used by Polish companies, foreign entities and travel agencies. Many internationally renowned artists and many governmental authorities across the globe have placed their trust in us. We have handled many important visits at the government level.